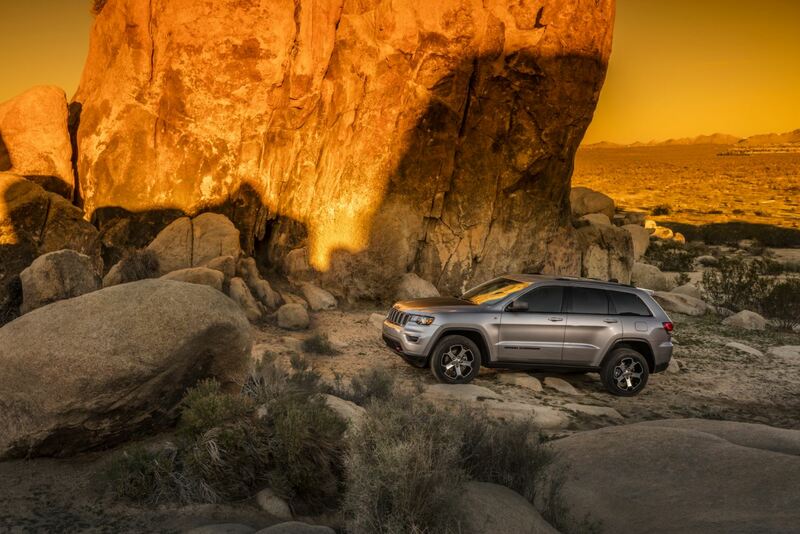 Get ready for your next adventure with Ruge's Chrysler Dodge Jeep. Visit us to lease your next Jeep SUV in Rhinebeck, New York that will guide you through the Hudson Valley and beyond! A car lease is an ideal option for drivers who want to be behind the wheel of the latest Jeep model but don't want the responsibility of car ownership. If you typically don't rack up many miles in a year and don't plan to customize your vehicle, a Jeep lease is a great way to drive in style. Give our Rhinebeck, NY Jeep dealership a call to see whether a Jeep lease is a good option for you. Ruge's CDJ is your portal to vehicles that will make every journey a fun one. Our showroom is loaded with vehicles designed to appeal to every driver. Satisfy your need for adventure in with the iconic Jeep Wrangler or enjoy a modern take on a class vehicle in the Jeep Grand Cherokee. Whether you prefer the capable Jeep Compass or the stylish Jeep Renegade, your new auto lease will make the adventure a fun one. Visit us in Rhinebeck, NY to find your perfect match! You'll always experience simple auto financing when you visit Ruge's Chrysler Dodge Jeep. Our team delivers start-to-finish support, from helping you find the right model to discussing your auto finance options. Meet with our Jeep financing team to apply for a car loan, organize a car payment, or assess your trade-in value. With a Jeep lease in Rhinebeck, NY, the world is yours for the taking!